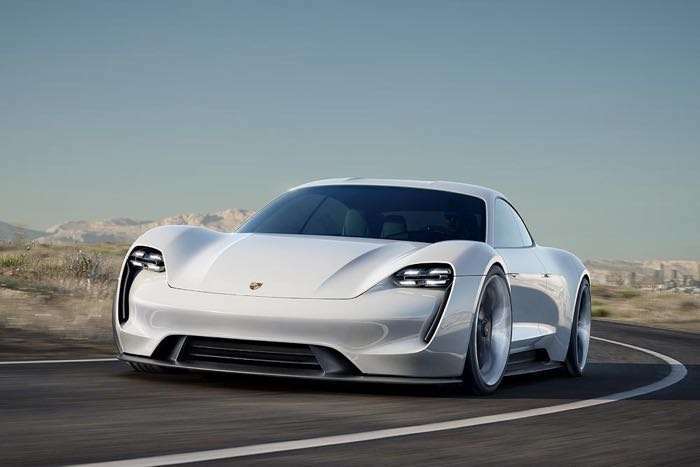 The Porsche Mission E is scheduled to launch in 2019, the car will be an all electric vehicle and now Porsche has revealed some more information about the new Mission E.
Porsche Chairman Oliver Blume spoke to Autocar at the Geneva Motor Show and he revealed that the car will come with different power options. It was also revealed that the Mission E will receive over the air software updates likes Tesla does with its Model S and other cars. As soon as we get some more details about the new Porsche Mission E, including details on what sort of power it will come with, we will let you guys know.